​The Windy25 Memorial Fund partnered with ATX Precision & Carbine, based in Austin, TX, to put on the Veteran’s Charity Shooting Clinic. This event brought together Special Operations Veterans, Gold Star Families, and community members for a day-long, live-fire shooting clinic. Instruction was lead by ATX Precision & Carbine founder, Clayton Hergert. At the end of the instruction, a “shoot-off” competition complete with brackets was held between all shooters. Drake Sanders, son of Fallen Hero Charles Sanders, finished first by outshooting all his fellow competitors. Drake was a natural! Especially as it was his first time firing a AR-15. Following the day of instruction and shooting, a silent auction and steak dinner was held. Items for the silent auction were donated from local businesses and raised over $10,000! Look for future Veteran’s Shooting Clinics to be held in the Austin , Texas, area. 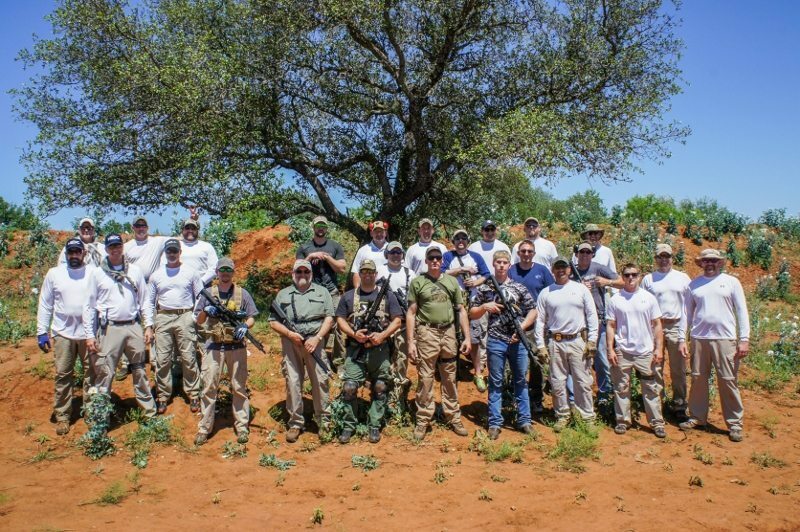 A special “thank you” to ATX Precision & Carbine and Reveille Peak Ranch for their generous effort in hosting this event.